Our grassroots ties to Rwanda and Canada are inspiring intervention. There is an opportunity to learn from the Genocide against Tutsi in Rwanda. Educators can bridge divides and create schools free of bullying and prejudice. Rwanda Survivors Foundation is a Canadian registered charity that is dedicated to advancing and disseminating knowledge about the Genocide in Rwanda, preserving survivors’ stories, and protecting international peace. Co-founded by a Rwandan Genocide Survivor and a Canadian humanitarian, our firsthand experience of Genocide has inspired us to create change. Now, we want to inspire you. We’ve inspired over 5,000 students across Rwanda, Canada and the USA with our interactive workshops and survivor speakers. 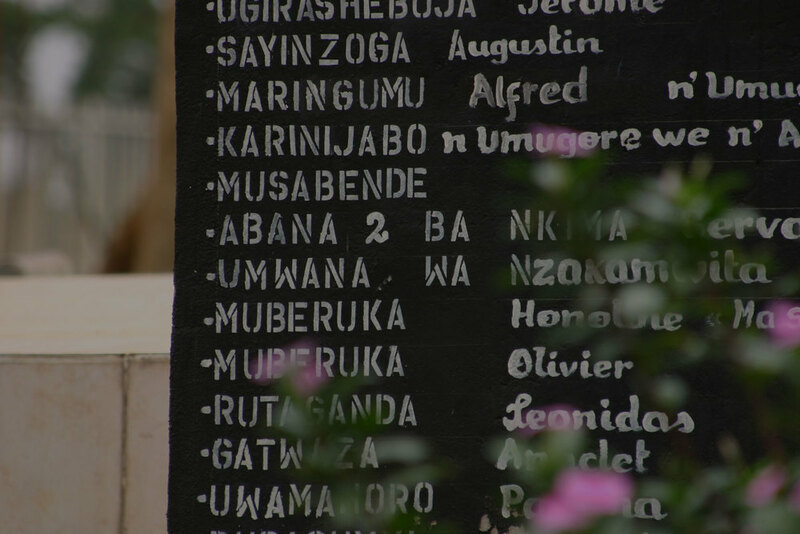 Our commitment is to record the stories of Rwandan Genocide survivors. Stories of survival, hope and resilience. This groundbreaking learning centre will be Canada’s first to document the Genocide in Rwanda.